All the planning for the shutdown is done and now it’s time to execute the bulk of jobs in the plant – armed with a pen and lots of paper, work instructions are examined as to their necessity. Is a scaffolding needed to dismount the valve? Are there any special tools needed or is an isolation to be removed? In some situations even additional tasks, which weren’t foreseeable and therefore not predefined, have to be created and reported. But basically, every task for every equipment was planned as good as possible, to get a complete work breakdown structure with ideally only few variables – this is all done to avoid endangering the restart of production, while not exceeding the planned costs. With UBIK, this tightrope walk now becomes significantly easier. 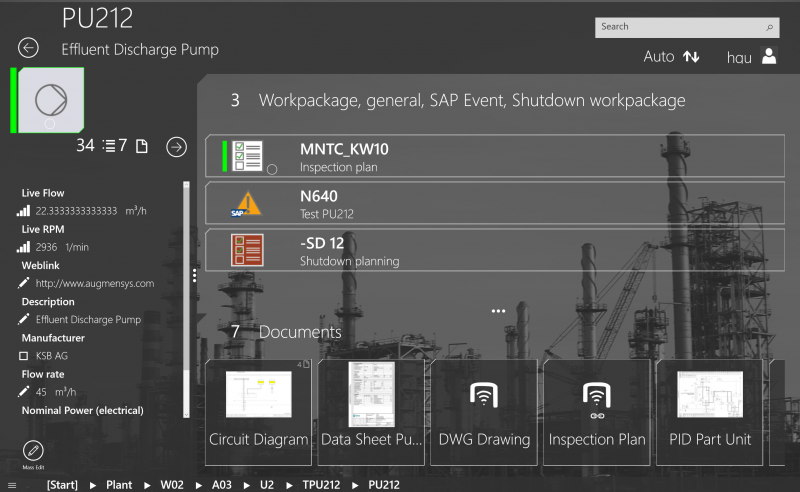 All equipment data and the predefined master-work packages are available on the mobile devices for employees and contractors. 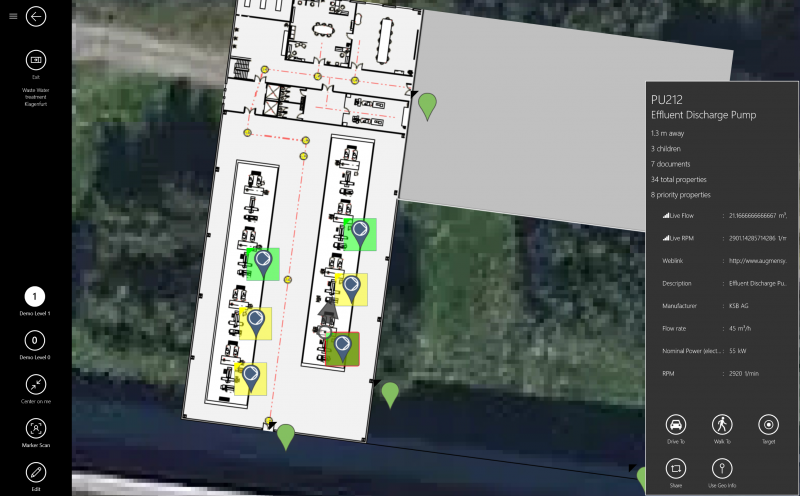 In the case of on-site inspections, work steps are removed or supplemented directly on the mobile device; extra work can also be added directly on site. Planning and execution play an equally important role during a shutdown. The simple handling in the field and the automatic feedback of the data to all relevant systems ensure that the planning was not in vain, but leads to a smooth process interlocked with the actual situation. The implementation of a “digital wallpaper” is thus possible and is supported by the online progress information. The results can be clearly presented in a scheduling tool. Before the system gets restarted, UBIK also carries out the recommissioning check and, if necessary, creates and reports “punches”. After successful release of all equipment, the system can then be restarted efficiently and safely. Planning and execution play an equally important role during a shutdown. The simple handling in the field and the automatic return transport of the data to all relevant systems ensure that the planning was not in vain, but leads to a smooth process interlocked with the actual situation.The implementation of a “digital wallpaper” is thus possible and is supported by the online progress information. The results can be clearly presented in a scheduling tool. Before the system gets restarted, UBIK also carries out the recommissioning check and, if necessary, creates and reports “punches”.